From creative dreamers to gaming superpower - Play to Win explores the rapid rise of Halfbrick Studios, developers of the smash hit mobile game Fruit Ninja. Founded on friendship, loyalty and a love of games, the quirky heart of this startup is now threatened by its own explosive growth. In a constantly changing industry, balancing creativity and ambition is a high stakes juggling act. 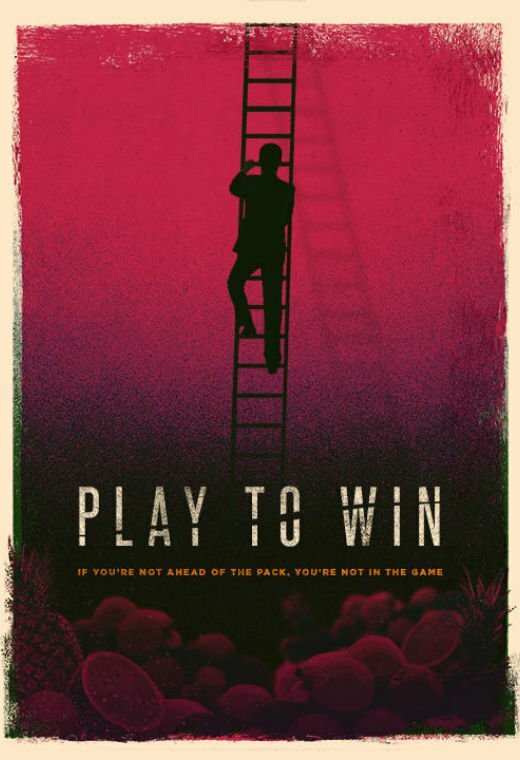 Play to Win is an intimate look at modern game development, entrepreneurship, and the relentless pursuit of success.